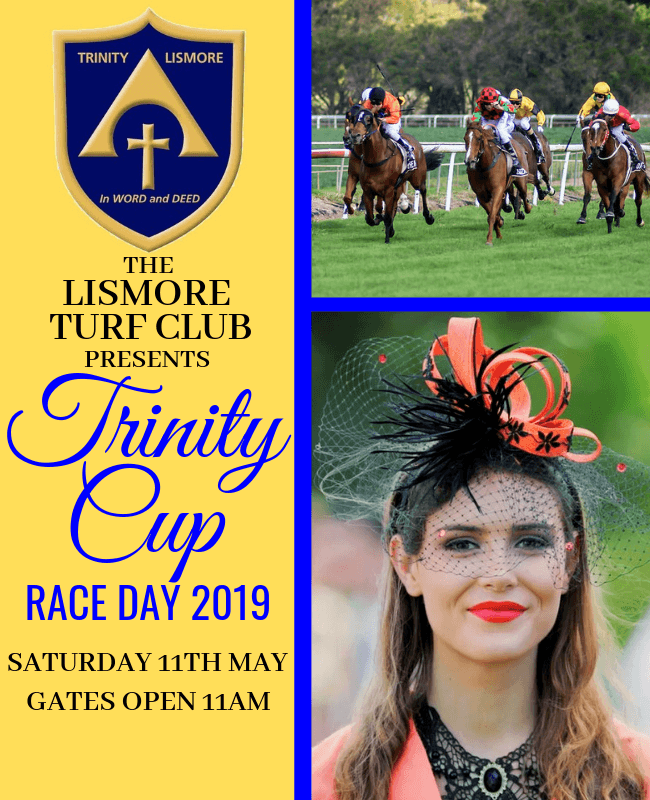 The Lismore Turf Club welcomes all to celebrate Trinity Cup Race Day 2019. 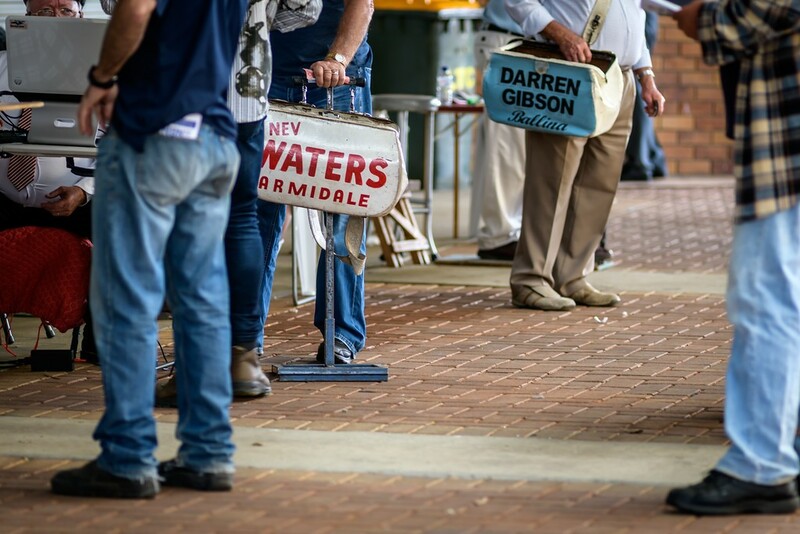 The 6 race local card will feature amongst a great day of racing with day 2 of the Scone Cup Carnival and Doomben 10,000 Day. 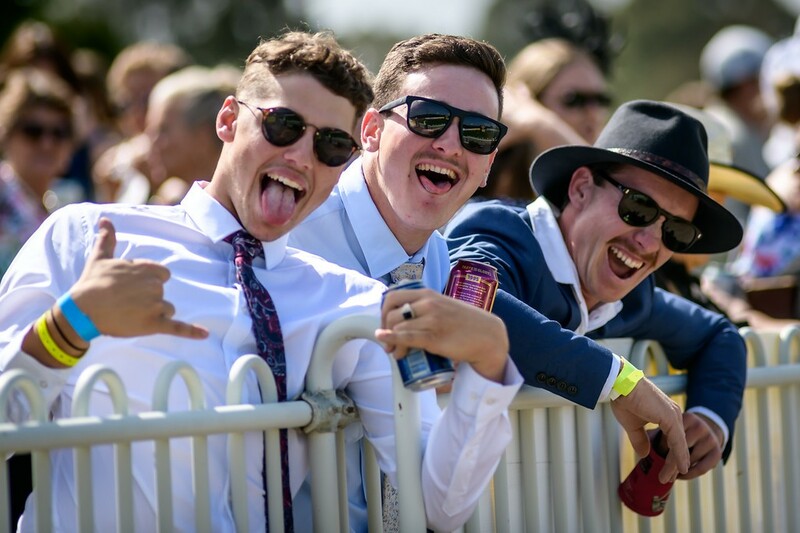 With full TAB & Bookmaker facilities as well as Bar & Catering Specials, Trinity Cup Race Day is a perfect day out for all. Pre-Order your Catering & Beverage Packages now! 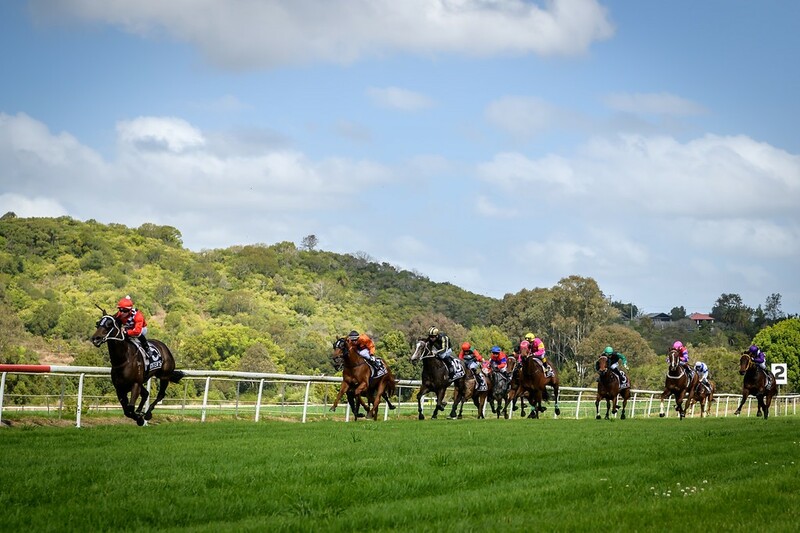 The Lismore Turf Club is a fully functioning racing course, located in Lismore, on the beautiful Far North Coast of NSW Australia. The Winning Post is one of Lismore’s best entertainment, wedding and conference venues. Our professional event staff ensure your wedding, event or business function is an unforgettable and hassle-free day.